The Thapar Institute of Engineering and Technology (TIET) is one of India's oldest and finest educational institutions, which provides a steady source of highly skilled talent to the nation as well as overseas. 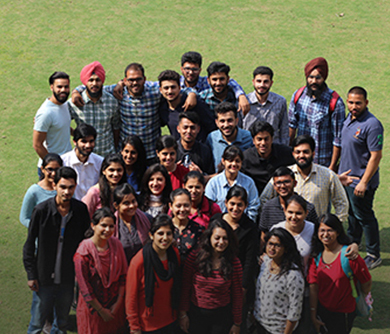 Founded in 1956 with a campus spread across sprawling 250 acres, Thapar Institute of Engineering & Technology, located in Patiala, has been a pioneer in engineering education, research and innovation. 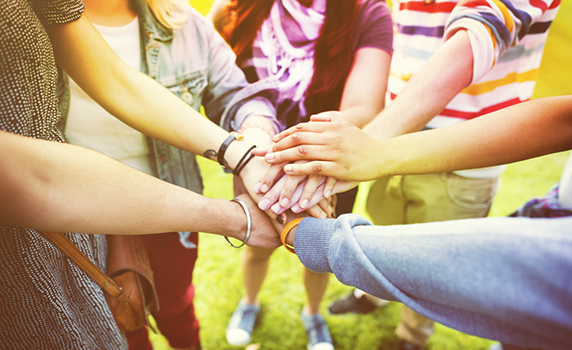 Our community involves ingenious minds solvers who are eager to make the world a better place to live in with their innovative techniques and discoveries. Rated amongst the top ranked innovation-driven private universities and technical institutes in the country, Thapar Institute of Engineering & Technology has been accredited with an 'A' grade by the National Assessment and Accreditation Council (NAAC). We constantly evolve our teaching methods, and provide quality education to our students, whom we see as unique individuals with different interests and aspirations. We keep the quality of our curriculum, faculty and infrastructure unparalleled, and believe in encouraging thousands of young minds to excel in India and abroad. Our alumni have stood out in varied fields such as business and industry, administrative and regulatory services, research and education, and social and human rights organisations. Thapar Institute of Engineering & Technology, which comprises of inter-disciplinary exploration and invention, has contributed to many technological advancements and scientific breakthroughs within India and beyond. 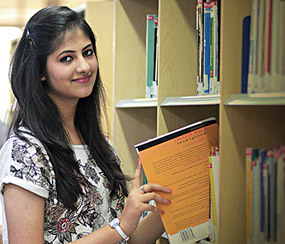 The teaching pedagogy employed for the engineering programmes offered at Thapar Institute of Engineering & Technology reflects the long held ethos, which advocate that engineering education should be broad-based and should enable students to develop their professional careers, while finding solutions for the unseen challenges that lie ahead. Our sole mission is to provide a scholarly and professional environment that enables our faculty, students and staff to make lasting contributions to the advancement of learning. We aim to be dynamic, innovative and flexible in devising academic programmes, structures and mechanisms. We believe in carrying out cutting-edge research and development for the benefit of society.